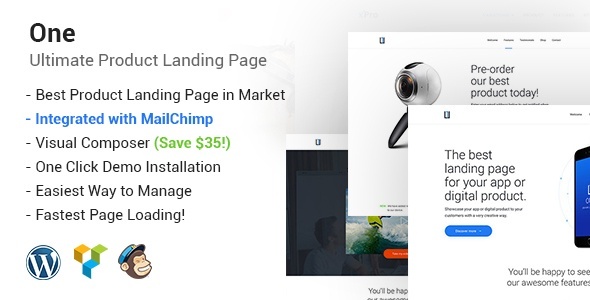 Landing pages are a fantastic way to shine the spotlight on your latest product release and share purchase details, customer testimonials, specs and showcase images in a single hub dedicated to your product. 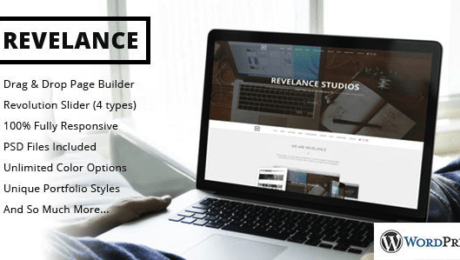 As always, choosing the right theme is crucial and you need to ensure that your landing page has all the design elements and backend functionality to perform perfectly, as well as the user experience to leave consumers feeling satisfied and inspired. 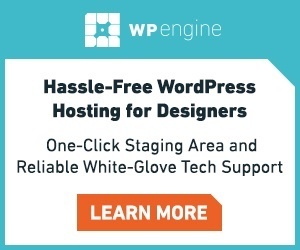 To help make your selection process easier we’ve rounded up ten of the web’s best WordPress landing page themes for you to choose from. Simply check out our list, click on your favourite and you’ll be whisked off to the purchase page. Easy! 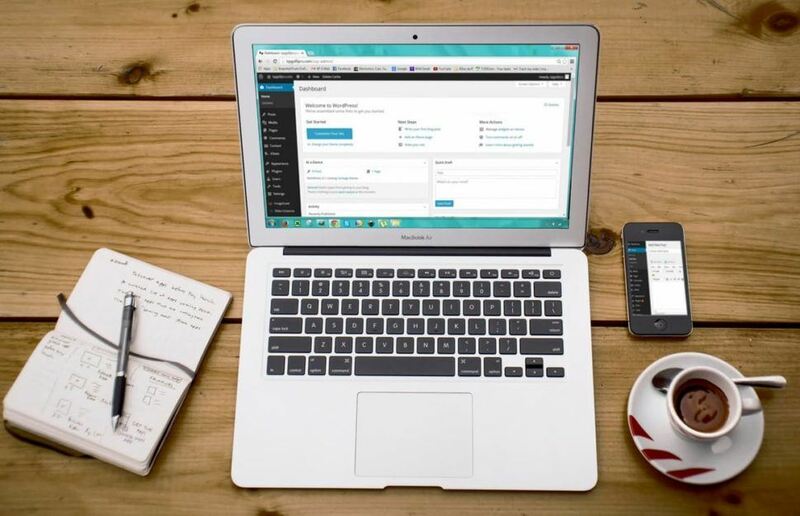 Whether you’re launching a new product or want to refresh your audience for an existing product, One helps you market your chosen service or product to your target audience. Powerfully integrated with MailChimp, the emphasis here is firmly on the UX. 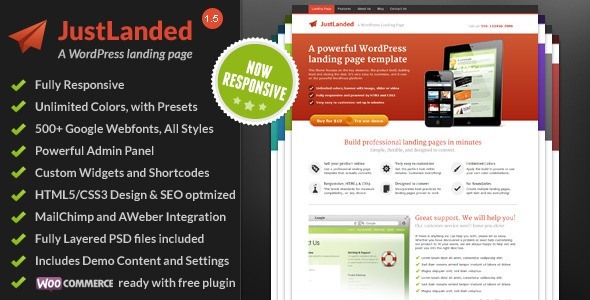 Described as the number one selling landing page on ThemeForest, JustLanded is not only a landing page theme but also delves into lead generation and online marketing in a mission to turn visitors into customers. 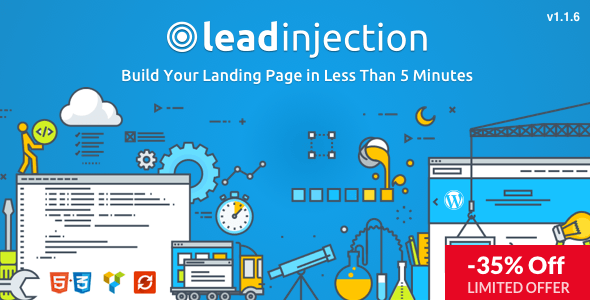 Designed to help business owners and affiliate marketers launch effective landing pages within minutes, LeadInjection puts the focus on lead generation to help you grow your business. Layer is a great option if you’re looking for choice, as the numerous concept demos make it feel like many themes in one. 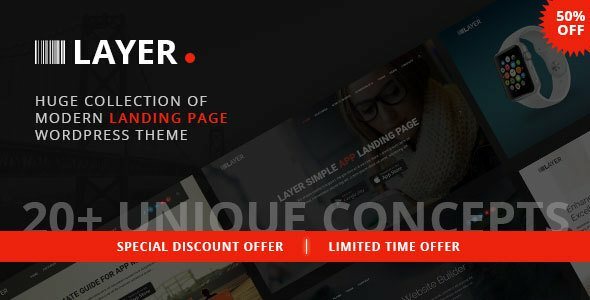 With free updates, speedy installation and full control over the look of your page, it’s easy to see why Layer is so popular. 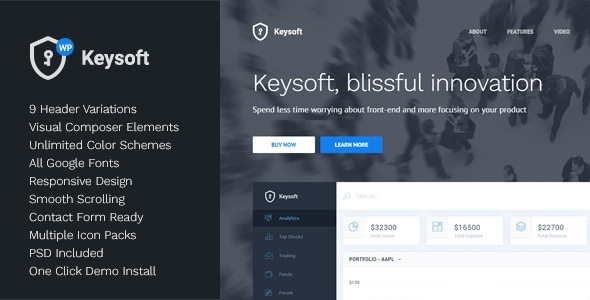 Featuring a responsive design and one click install, KeySoft is a solid choice for those who don’t have existing technical experience and are looking to set up their first landing page. 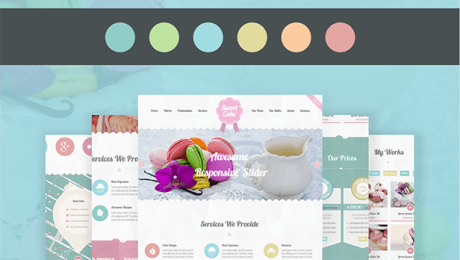 With unlimited colour schemes and full Google Font integration, it’s easy to design your page with your existing company branding. 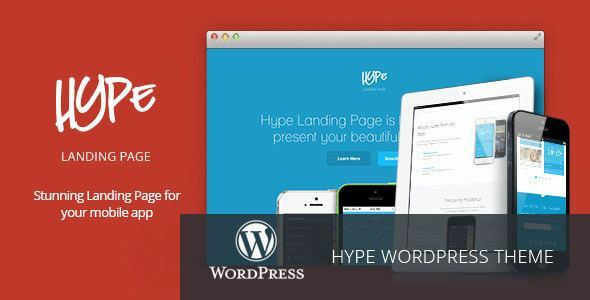 Designed for mobile apps, Hype is a responsive, retina-ready landing page that’s fully updated for the latest version of WordPress. 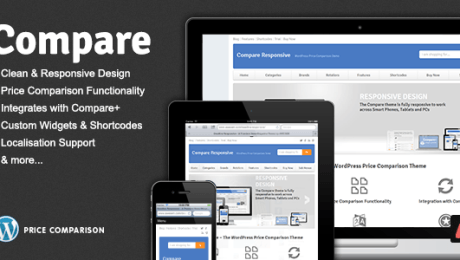 The responsive design ensures your landing page will look fantastic on every screen size – from a smart phone up to a 27” monitor. Based on the idea of a full-screen slideshow, Nostalgia can be designed for a corporate or personal feel, making it a versatile theme that gives you full creative control. 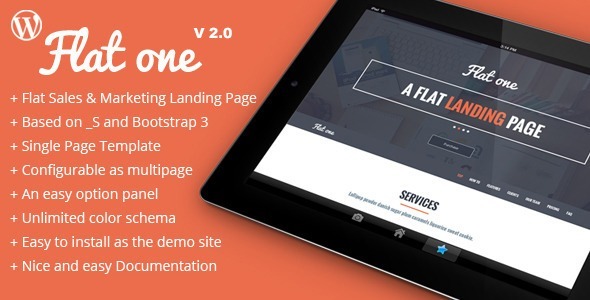 Flatone comes with four different header variations, giving your landing page a completely different feel depending on which you go for. There’s even the option of a full-width background video, playing perfectly into one of this year’s biggest design trends. Cayse is designed to show off your mobile apps and strives to make it as easy as possible to create an eye-catching landing page. It even comes pre-loaded with a smart demo, so you can be up and running within minutes. 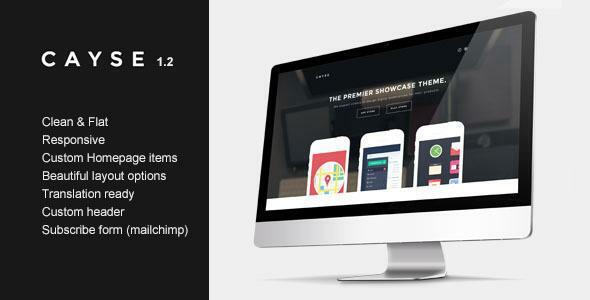 Built with Bootstrap 3.3.2, Urip features a modern, clean design that makes it the perfect blank canvas for any product that you’re looking to promote. 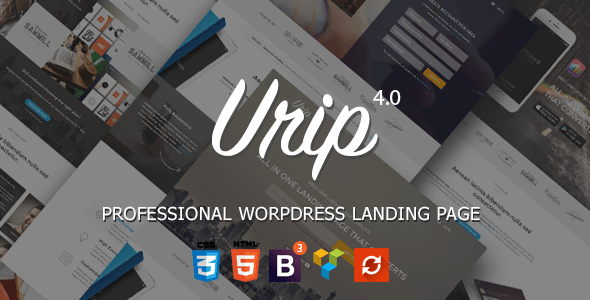 Aiming to make it simple to set up your landing page, Urip comes with over 40 helpful shortcodes, WooCommerce integration and the Revolution Slider.